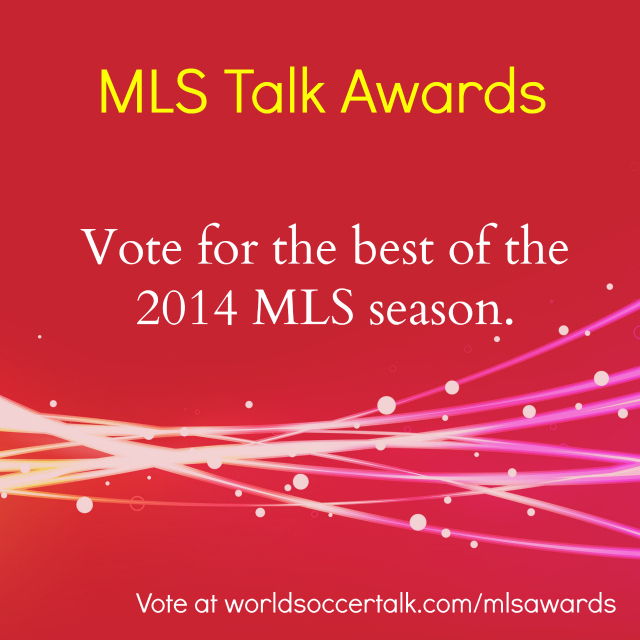 It’s your turn to have your say on the best of the 2014 soccer season in the first annual MLS Talk Awards. The award competition includes everything from your favorite players, blogs, podcasts, commentators and much more. If you’re a writer, publisher or podcaster, it’s your opportunity to put your name on the map. 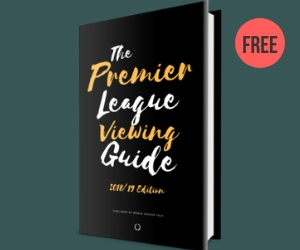 And if you’re a soccer fan like the rest of us, it’s your chance to honor who has been the best over the entire season. The MLS Talk Awards recognize the best-of-the-best in Major League Soccer. By the way, we ran the MLS Talk website from 2007 until we merged MLS Talk with EPL Talk to become World Soccer Talk in 2013. While we were on the forefront of covering MLS news during those 6 years (including the popular MLS Talk Podcast), we never ran an annual awards competition — until now! Hence, where the name comes from. May the best contestants win! 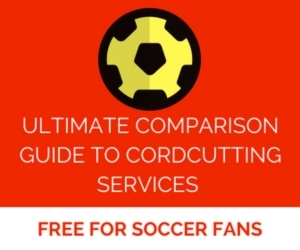 The winners will be announced on WorldSoccerTalk.com during the first week of December, 2014.